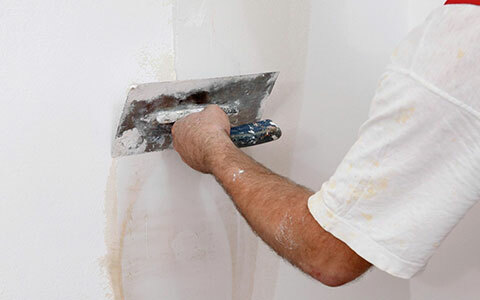 Putty Plus is a polymer modified white cement based wall putty specially developed as a finishing coat to cover the unevenness and pinholes created by plastering and to prepare the wall/ surface for painting. 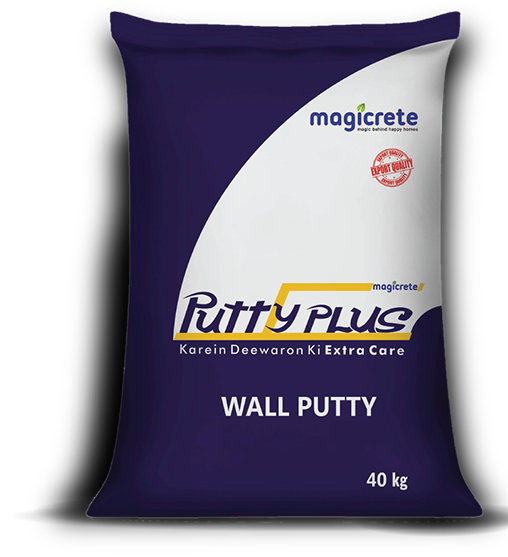 Putty Plus adheres to ‘Housing Development Board of Singapore’ standards and is specially formulated using German make polymers to impart classy finish to walls and ease of work to applicators. Putty Plus is available in Fine & Coarse variants. Putty Plus contains eco-friendly fillers and additives, however being white cement based, it is alkaline and hence it is advisable to avoid direct eye and skin contact. In case of eye contact, flush with clean water at least for 15 minutes and seek medical help if burning continues. It is recommended to keep it out of reach of children. 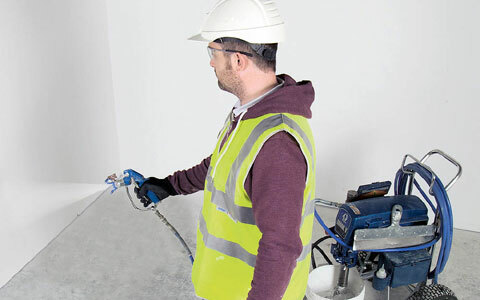 Is Putty Plus damp free? 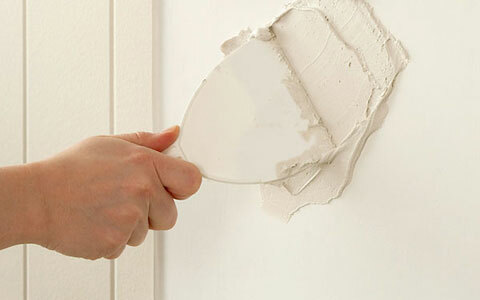 Putty Plus reduces the possibility of dampness. What is the thickness of the Putty Plus that can be applied per coat? 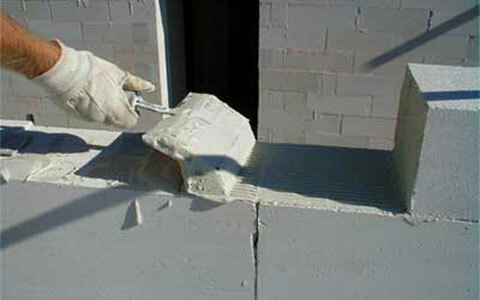 Putty Plus must be applied in less than 1.5 mm thickness per coat. 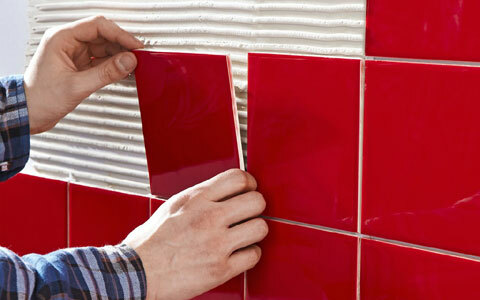 Multiple coats should be applied in order to get best results. Can Putty Plus be used for all types of paints? Putty Plus works well with almost all types of paints. What is the average coverage of Putty Plus? Putty Plus gives a coverage of 12-15 Sq. Ft. per coat, depending on wall finish. What standards are taken care while manufacturing Putty Plus? Putty Plus is manufactured adhering to Housing Development Board – Singapore standards, which are followed by leading players in the industry. What is the pot life of Putty Plus? What is the initial setting time of Putty Plus? What is the final setting time of Putty Plus? What is the shelf life of Putty Plus? 6 months, if stored in cool & dry place.